The Heart symbolises Love, the Hands represent Friendship and the Crown is for Loyalty. 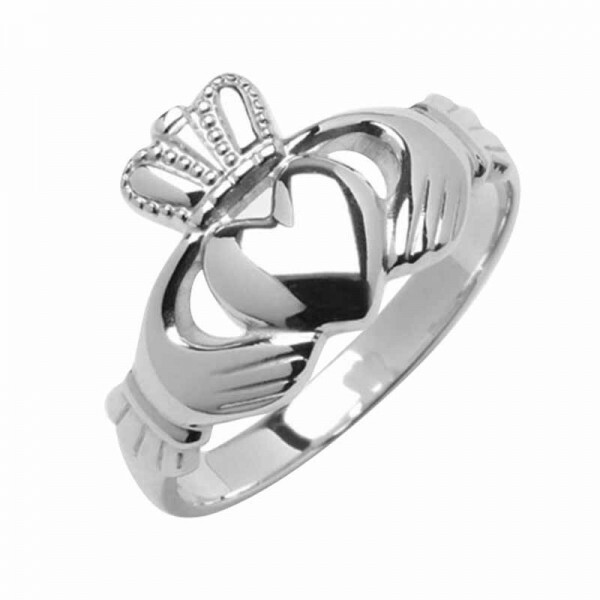 Made by top class Jewellers in Ireland and Hallmarked by the Assay Office in Dublin Castle. Shipped Worldwide by Registered Mail at no extra cost!